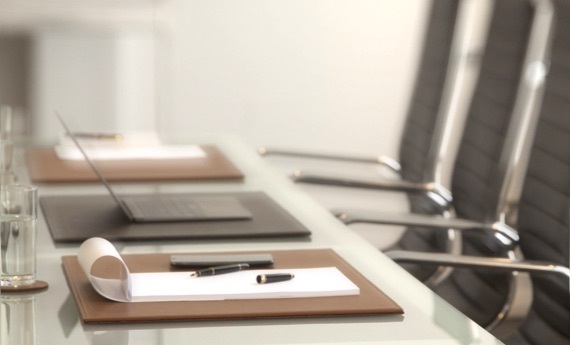 Here is the new wallet card holder that boasts of 3 major assets: functional, secure & compact. 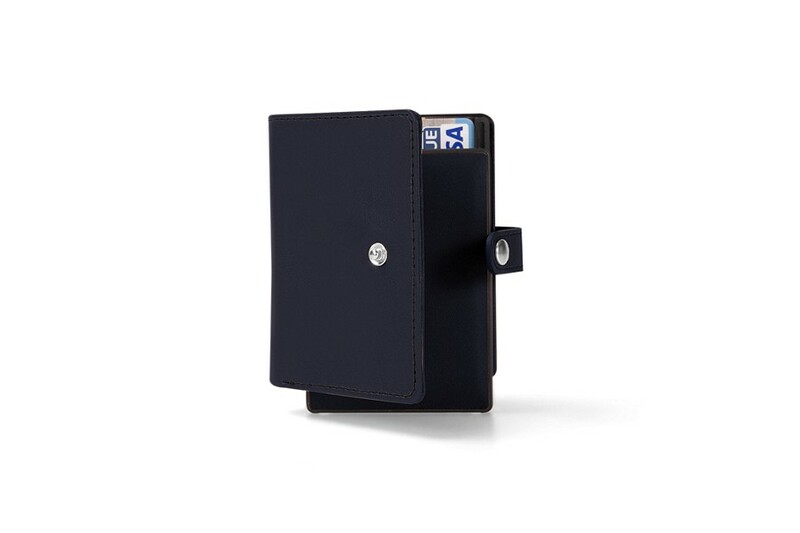 Made in authentic leather, this wallet design is a Lucrin creation associated with the Anti-RFID technology of MeexUp and is perfectly customisable - get the engraving of your initials on the leather surface to stand out from the lot. 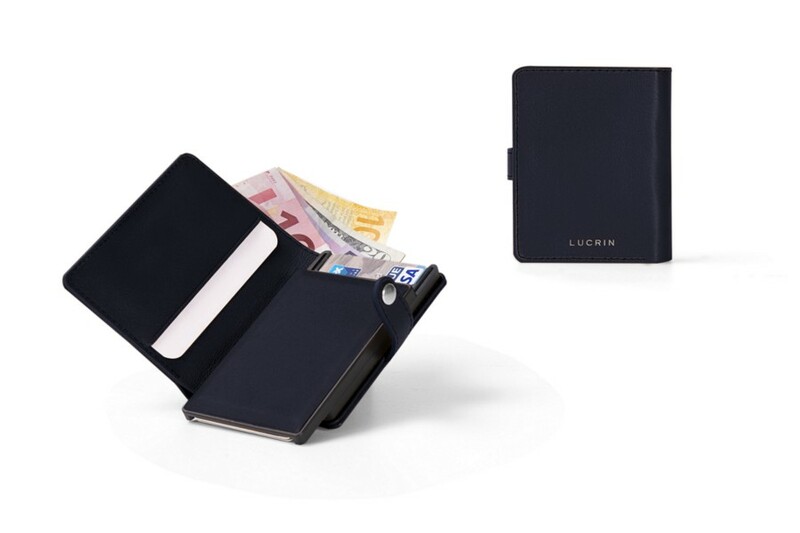 You can slip in 2 to 6 cards in the MeexUp cards case and your credit-card format badge or pass in a slit inside this RFID blocking wallet for men. 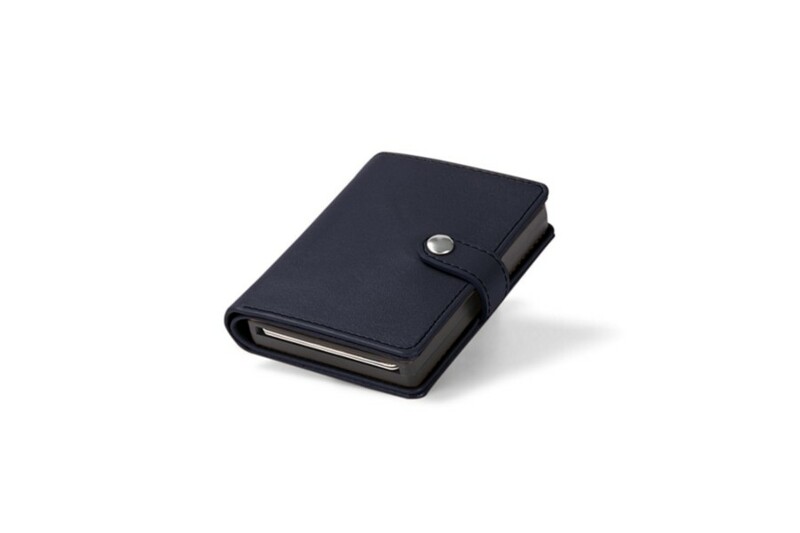 You even have a flat pocket for bills & receipts in this RFID wallet (14 x 9 cm).